If you haven’t been living under a rock over the past fortnight - you’ll know that Frank Ocean has finally dropped his album. Before this past weekend, I have to admit, i’ve been complaining day-in day-out that Frank needs to drop this elusive, mythical and fictional album of his and it appears that after much deliberation, and after making fans like myself wait for what feels like an eternity, the singer-songwriter has gone and done just that, but times two - considering we’ve been also been gifted an accompanying visual album, entitled “Endless”. I expect this album to take home a good handful of Grammy’s from next year’s ceremony, except for Album of the Year of course, which undoubtedly belongs to my girl Beyoncé and that record-breaking Lemonade of hers. Talking about Bey, Frank even managed to get her on this album (of course he did, are you even surprised?) - and her uncredited vocals feature on Pink+White, which makes a good starting point for those who haven’t listened to it yet. 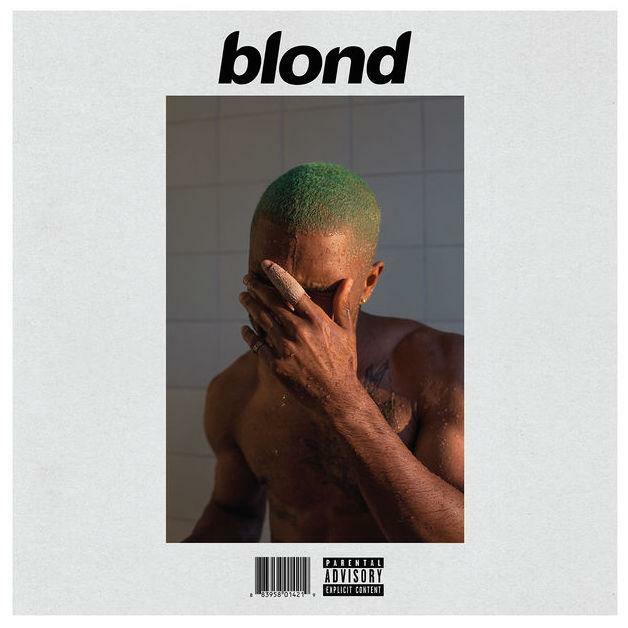 With that being said, if you haven’t listened to Blonde yet, then what are you waiting for? Armageddon? Four-years was long enough as it is - but the wait is finally over.